12 Weeks of Hippie Chick Training! Join us for this 12 week program leading up to the Hippie Chick Half or Quarter Marathon. 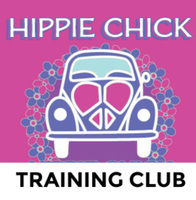 Program runs 2/23-5/4 registration into the Hippie Chick not included. 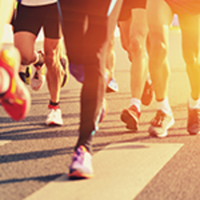 Meet at PRC Beaverton each Saturday morning at 8:00am for group seminars, group discussion, coaching and shared miles. Runners and walkers welcome. All abilites welcome!